wow, launchpad. even you're getting political? thats it, I'm going to kh13 where they can keep their views to themselves! 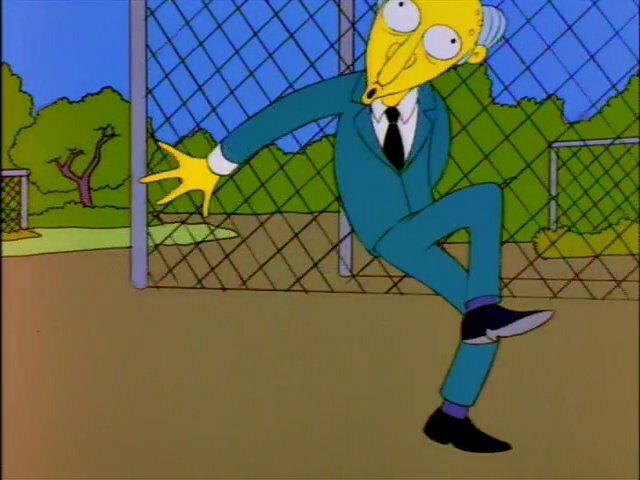 Mr. Burns to replace Sephiroth as the secret super boss in KH3 or i will riot.